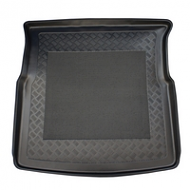 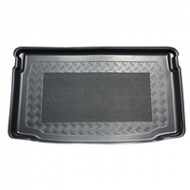 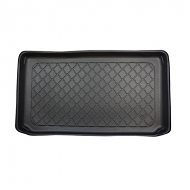 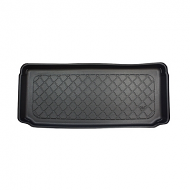 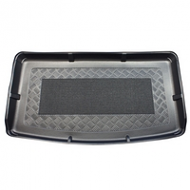 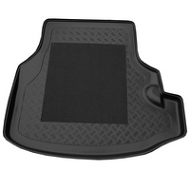 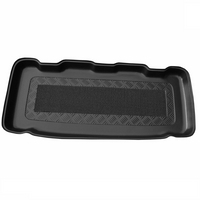 Tailored boot liner to fit the BMW Mini ONEfrom 2006-2014. 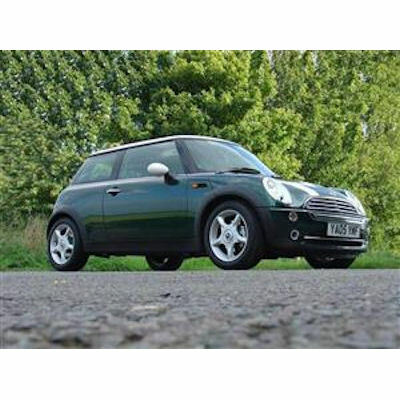 This model is also known as the R56. 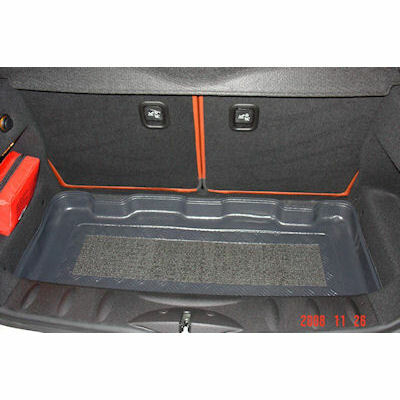 The boot liner will fot all models including cooper, cooper S and the Mini one. 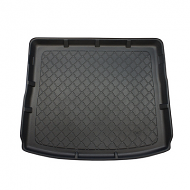 Please note this will not fit the earlier mini's before BMW ownership. 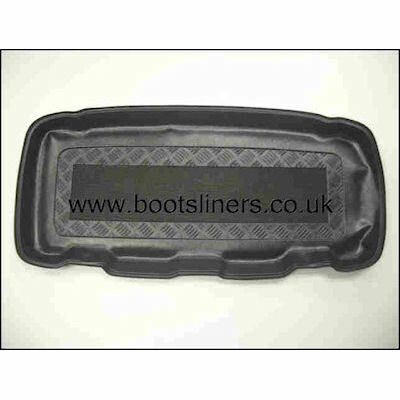 Tailor made boot liners are made to perfectly fit your car boot. 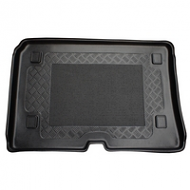 Made of quality flexible durable plastic which is hard wearing. 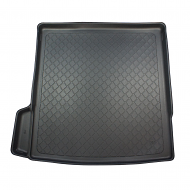 Ribbed surface with a anti slip central area. 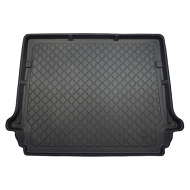 Waterproof and resistant to oil and chemicals. 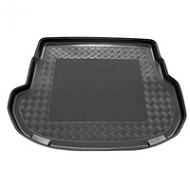 Cut outs maked for use with cargo belts. 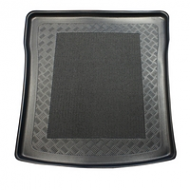 Can be presure washed or hosed down to clean. 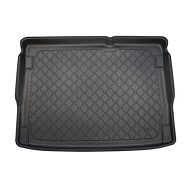 fishing, surfing, gardening and other out door pursuits.